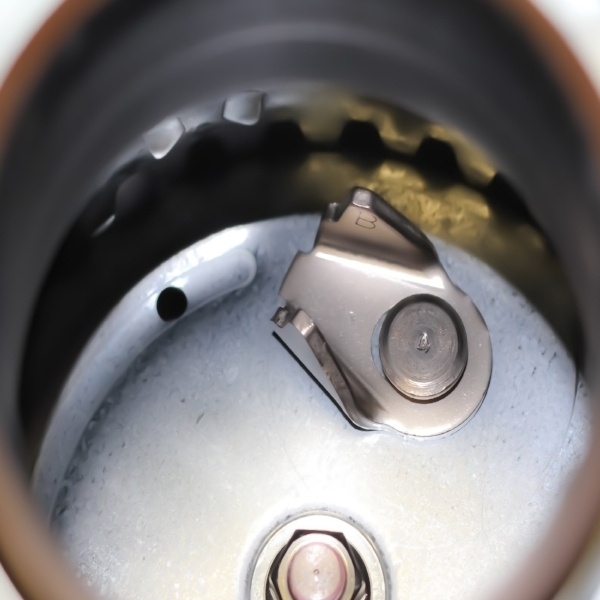 Your garbage disposal is the perfect apparatus to prevent your sink from being clogged up. Many people don’t understand how a garbage disposal works. They scrape every sandwich crust and gob of mashed potato leftover from dinner without realizing that the point of a garbage disposal isn’t to hasten a max exodus of your food waste into the public sewage system. 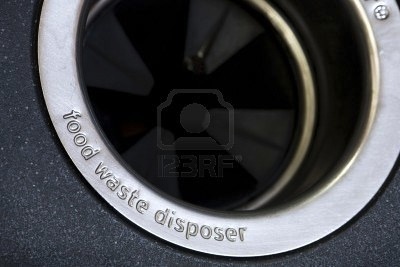 The garbage disposal is meant for those bits which resiliently cling to the plates after you scraped them. Surprised? This doesn’t mean you can’t use it to dispose of food, but it’s important not to overfill it, or leave food in the unit without running it immediately. Add food slowly, let the unit run until the food is gone, and then shut it off before you turn the water off, so the ground food has a chance to clear. Another fact people are startled to learn is that there aren’t sharp ‘blades’ in a garbage disposal. We think if we drunkenly stuff our hand down there while the disposal is turned on, it will eat our limb up to the elbow like a wood chipper, but that isn’t exactly true. If you look at the photo, you’ll see a couple of oddly shaped disks, called impellers which operate by centrifugal force. These push the food against a grind shear ring that shreds it like a cheese grater. Yes, it will hurt and cut you up, but no one is going to put their hand in the disposal anyway, right? The first thing to do is to shut off the disposal immediately unless you have one with an automatic kill switch. If your disposal is the plug-in type, unplug the motor beneath the sink. Otherwise, take a pair of needle nose pliers, a pair of tongs, or some other plucky tool, and fish the offending item out. If it’s jammed and you have a hex wrench, insert it into the flywheel hole (middle) at the bottom of the unit and turn it. You may have to reset the unit with the small, red reset button, also on the bottom, but off to one side. Then reset the breaker if one has tripped in the breaker box and turn the unit back on.